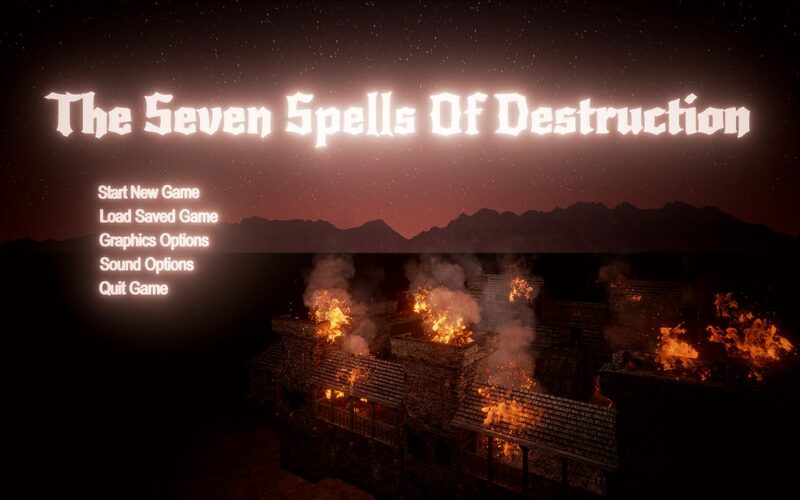 SSOD, or the Seven Spells Of Destruction, was originally a massively multiplayer roleplaying game played through a web browser. Hack-n-slash your way through a huge world filled with monsters in your quest to retrieve the seven scrolls from the clutches of the evil demon lord Garneth. Only the many traps and other players stand between you and total victory! 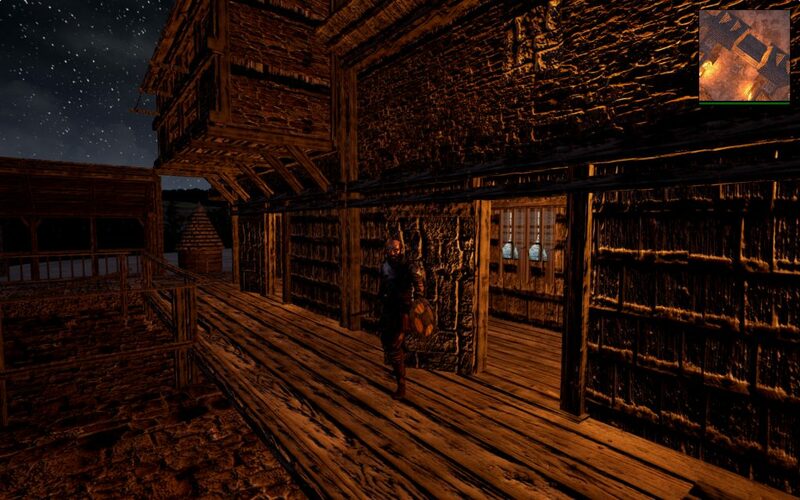 The game has been open to new players since 2004, with over 2000 visitable locations and many thousands of enemies, there are many hours of free gameplay here for any patient player of text-based roleplaying games and multi-user-dungeons. In 2015 we began an effort to re-create this game as an open world exploration based role playing game in Unreal Engine 4. Due to the complexity and budget requirements of this project, it is shelved for the time being and is unlikely to be completed in the near future.